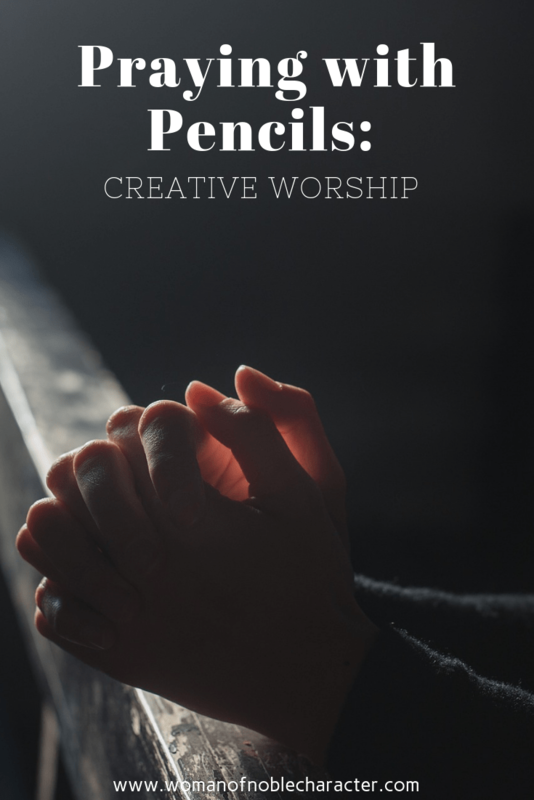 When you hear the term “creative worship” what comes to mind? Creative is defined as “relating to or involving the imagination or original ideas, especially in the production of an artistic work” or “a person who is creative, typically in a professional context”. Worship is how we respond, speak, and act inwardly and outwardly toward God. Each person is unique and their worship style and preferences will reflect their heart differently. Creative worship can be anything where you use your God-given creative potential. Many people believe that “quiet time” requires silence. I disagree. I believe that quietness is a posture of heart before God. It means we focus our attention entirely on God including temporarily disconnecting from our phones, texts, emails, computers and social media. 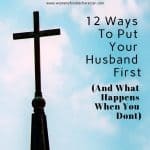 It means demonstrating to our family and ourselves that time with God is a priority. It means setting aside the time and space to do that uninterrupted – even for just a short while. 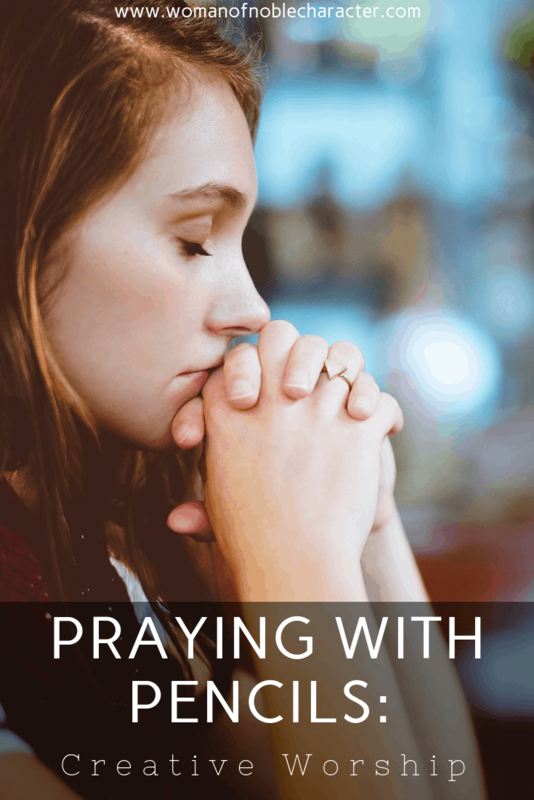 When we are alone with God and without distractions, we can fill our minds, hearts and thoughts with the wonder and glory of Christ, rather than the phone bill, dishes and laundry or report that is due. Genesis 1:1 tells us that in the beginning, God created, and delights in the creative process. He could have spoken the earth into existence fully formed and completed. Instead, verse two tells us, he created the earth formless and empty, and then the rest of chapters one and two describe how he spoke order into chaos, beauty into void. God created the heavens and the earth “ex nihilo”, a Latin phrase that means “out of nothing”. God loves creativity. For me, each morning, I do my Bible study and prayer time. Some days, I also add Bible journaling or verse mapping or even Bible art journaling. Everyday, at several points in the day, I also listen to praise music and sing (loudly and poorly). Changing it up and opening myself up completely before the King of Kings, allows me to be vulnerable before God, trusting Him with my heart and my life and allowing myself to be completely in the communion or in the moment with him. For others, the creative pursuit or activity might be different but when you use your gifts, you actively participate in the worship of God as He created you in His image, and you become vulnerable before Him. You engage in the things that stir your affections for God and give you joy, which glorifies Him and gives Him joy, as well. Want a free Fruits of the Spirit Journaling Printables? Sign up below! Using creativity to worship gave me a new perspective on God and my relationship with Him. I began to notice God’s glory all around me and allowed me the freedom to try new forms of creative worship. When I stepped out of my comfort zone, I was able to experience God in ways that I had not previously done. Sometimes when I express myself in creative worship, it’s not pretty. My lettering is off or my drawing looks like a 2nd grader did it. Even when I do verse mapping, my handwriting might be sloppy or my thoughts all over the place. Honestly, that’s not what’s important. 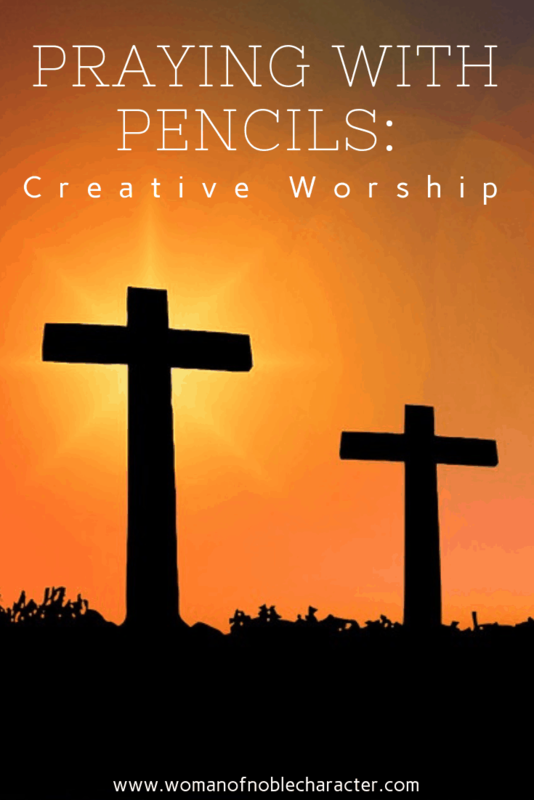 Praying with pencils or creative worship, as I call it inspires me to have new, fresh conversations with God. You might be reading this and thinking, “How nice for you, Sue, but I’m not creative, at all!” Guess what, my friend? God created you in His image and He is the ultimate creative. 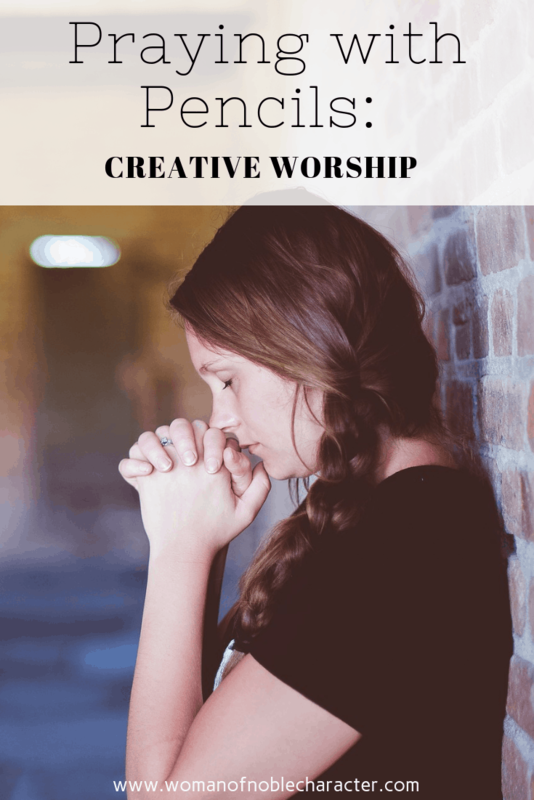 You just may not, yet have discovered what form of creative worship is for you. Do you recall reading about Ebenezer stones in 1 Samuel 7:12? The place Eben-Ezer, being the name of a stone raised by Samuel to commemorate a victory over the Philistines at Mizpeh. It comes from the Hebrew words eḇen ezar, “stone of help,”. I read somewhere how your finished works of creative worship are your own forms of Ebenezer Stones. Each one represents another step in growing closer to Christ – your victories. What will your creative worship Ebenzer stones look like? For some, creative worship is dance or singing or even writing worship and praise music. For others, it may be Bible journaling or dramatic plays. Still others may write poetry or take photographs. 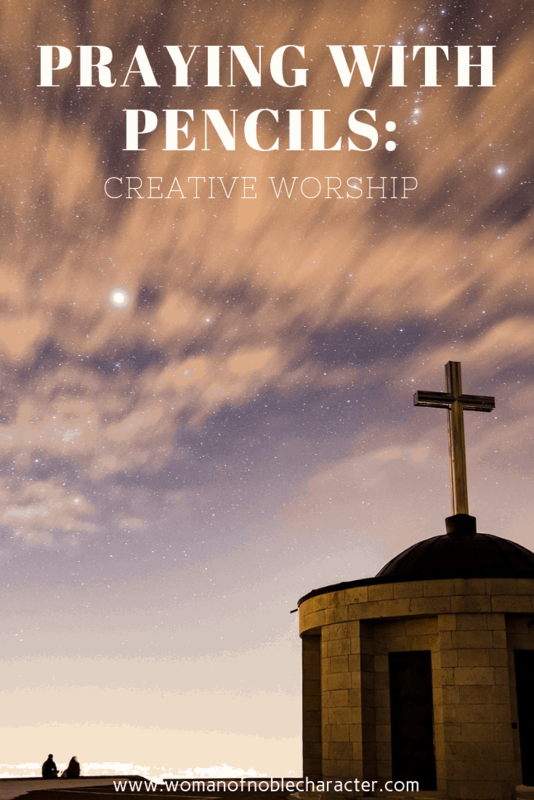 Adding a form (or two) of creative worship to your repertoire can add deeper meaning to your Bible study and relationship with God. If you normally spend time in daily prayer and Bible study, try adding verse mapping or Bible journaling to your routine. If you normally read the Bible and pray, try adding writing. You can journal, write a letter to God, write a poem or song – anything that allows you to express gratitude, praise and petitions, if necessary, to our Heavenly Father. If you are seeking a new avenue for your own creative worship, consider joining Bible Art Journaling: Our Identity in Christ. A six week, but self-paced course, with devotions, step by step instructions on Bible journaling and art journaling and practical applications to live that week’s verse or verses in your own life. What’s your favorite way to express creative worship? Tell me in the comments below!